We're always on the hunt for the "unicorns" of home décor products—the ones with low prices to begin with and the ones that are seriously on sale. So when we heard of a "magic" Target mirror, we had to investigate. 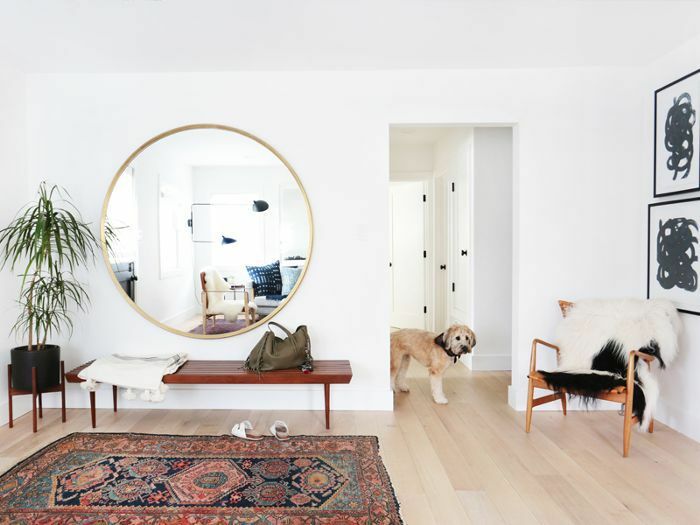 It all started on a little-known private Facebook décor group, where one member asked a simple question: Where can you find a large brass round mirror at a reasonable price? 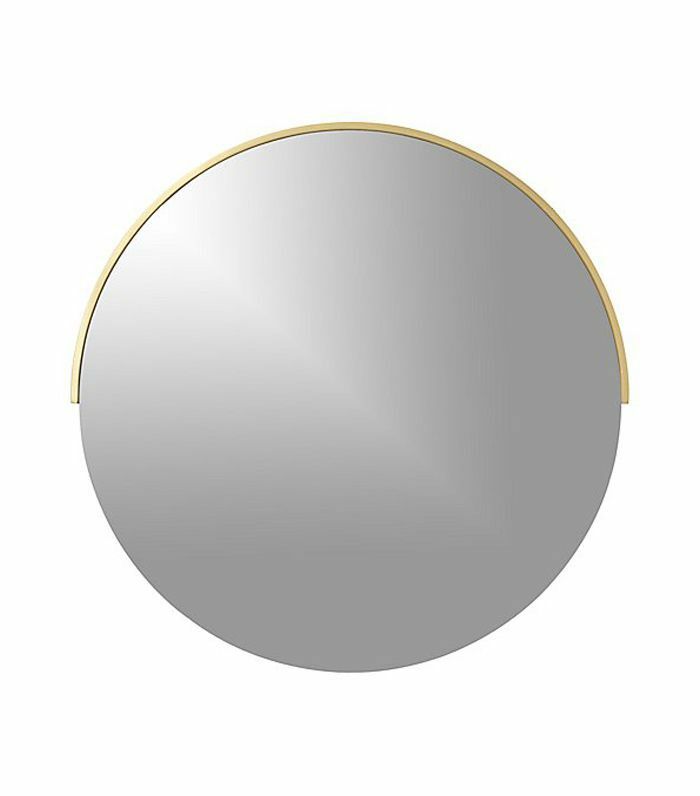 The answers poured in—most of them recommended a few iterations of the trendiest style these days: the round brass mirror. 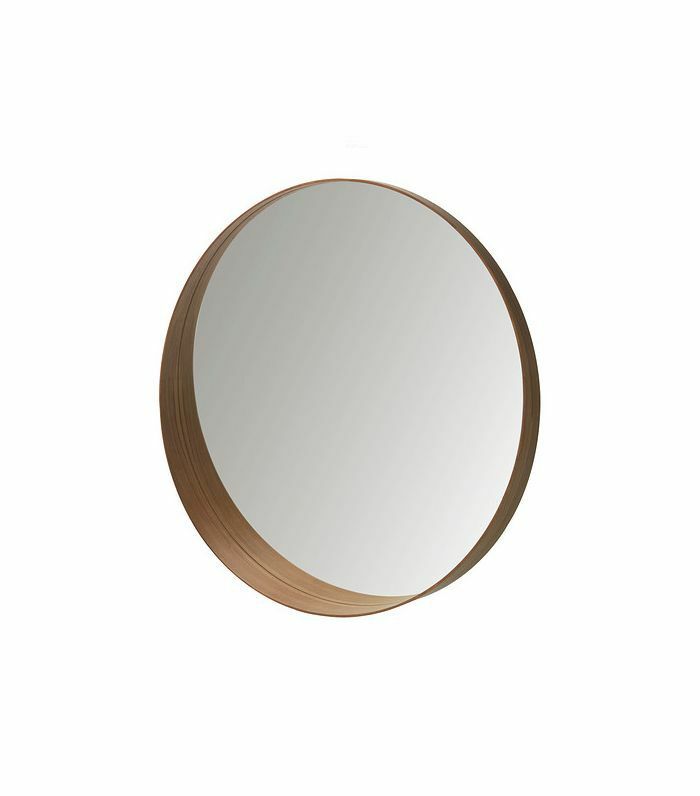 One product kept coming back in people's comments again and again: a $50 round brass mirror from Target. Owners of the mirror gushed about how great it was in person. As the time we printed this story, the mirror had gone on sale for $47. Want to see what the hype is all about? 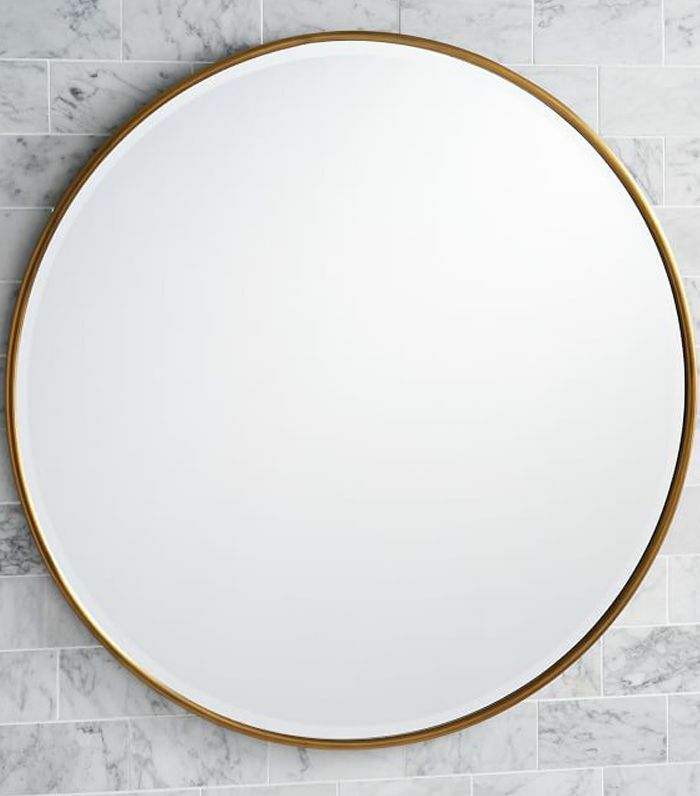 We spotlighted what people are calling the "magic Target mirror," along with a few other noteworthy suggestions, from the group of décor fans. This brass mirror from Target was the ultimate winner, with multiple people linking back to it. We have to admit the price is unbeatable. 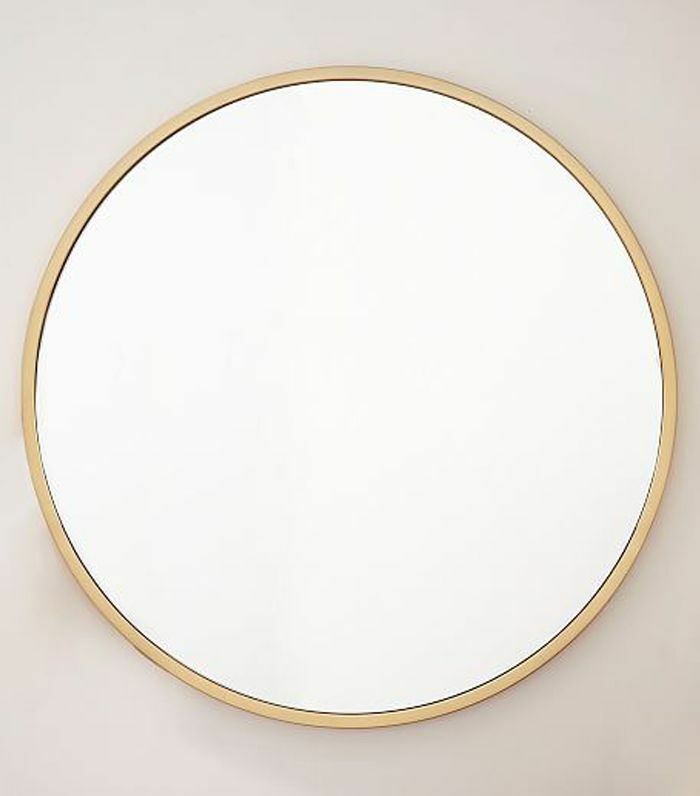 For those who prefer a wood finish, this IKEA mirror is a solid option. 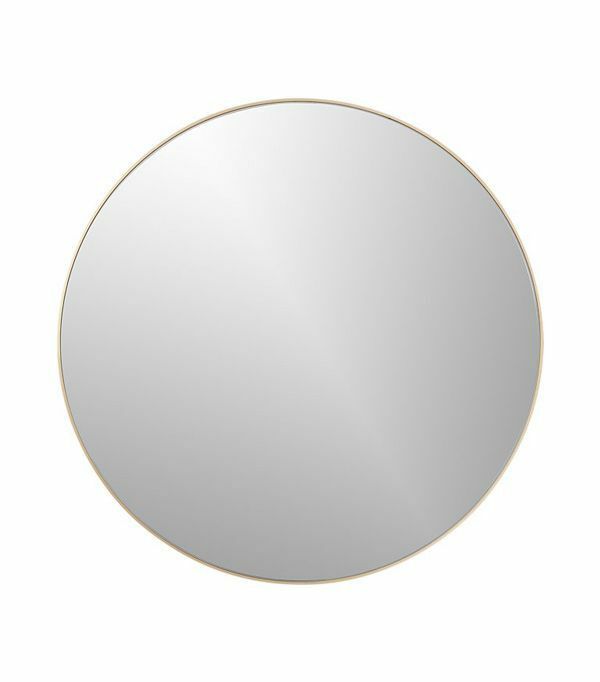 The largest of all (but not the most expensive), this mirror will make the biggest impact in any room. 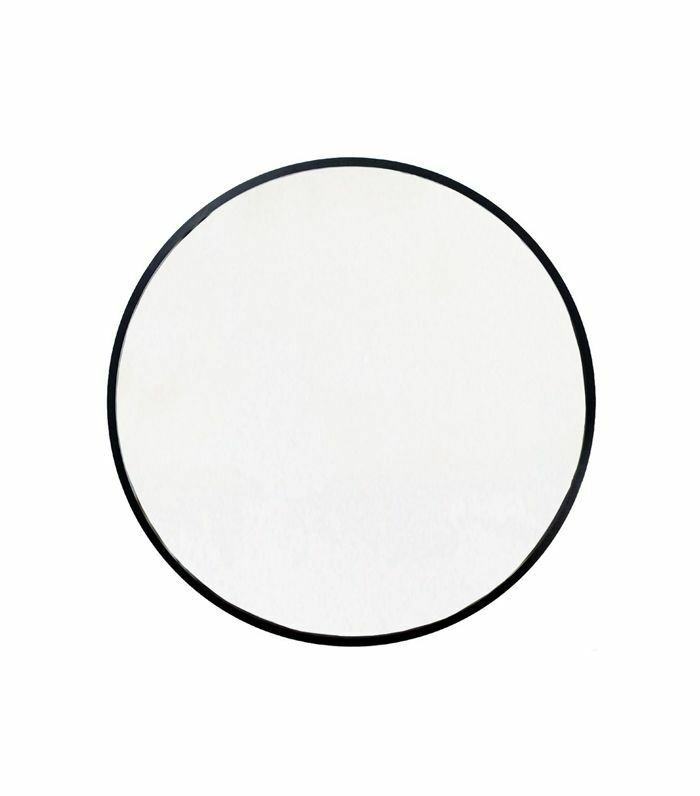 This Rejuvenation alternative also comes in four finishes including aged brass, copper, oil-rubbed bronze, and polished nickel. 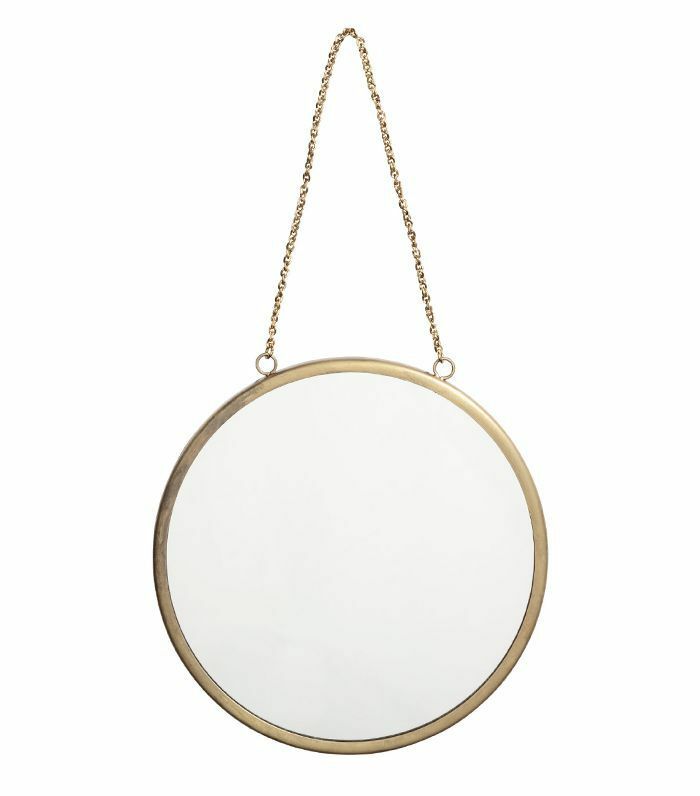 Ideal for tiny spaces and even tinier budgets, this H&M mirror will hang in the smallest of spaces. 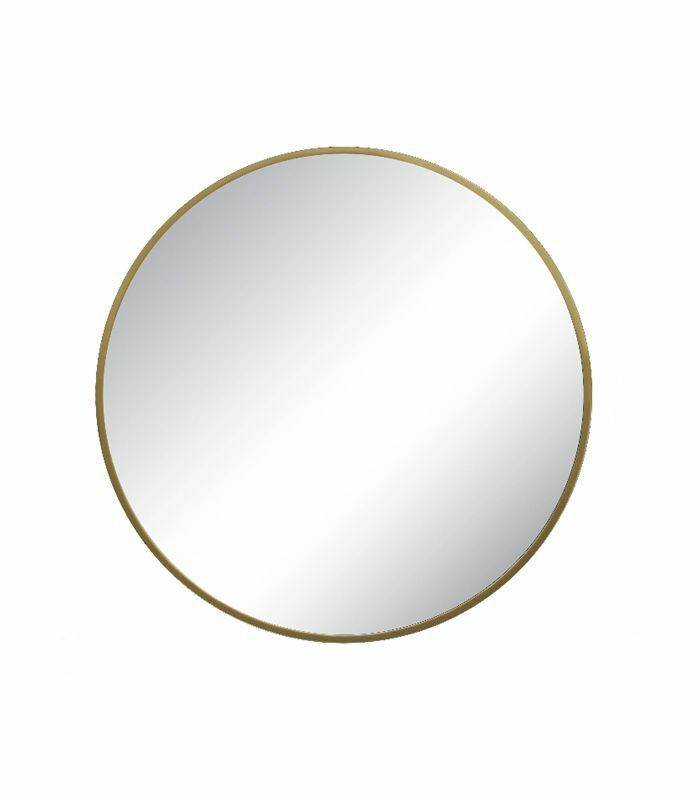 This Pottery Barn mirror has a vintage brass finish that adds patina to any space. 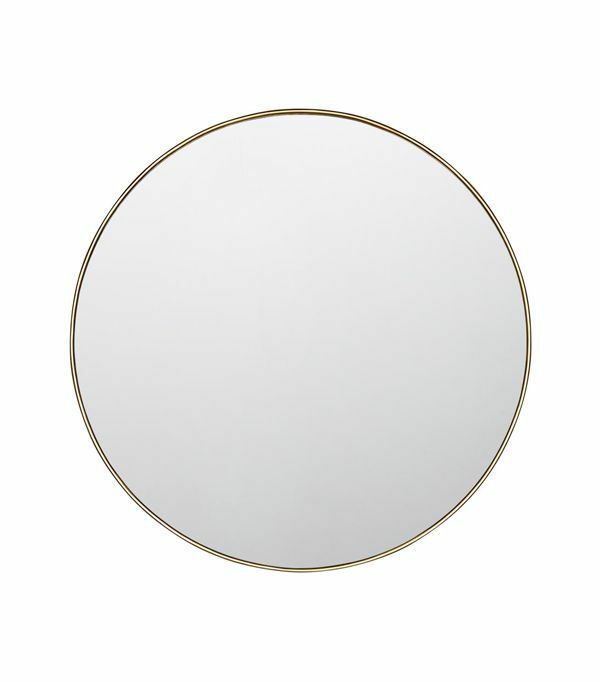 Available in four finishes, this minimal mirror is large enough to make a big impact in any space. We love the half frame on this Crate and Barrel number. It's a fun unique spin on a very popular style. And now, people are losing it over this $43 chair on Amazon. This story was originally published on August 15, 2017. It has since been updated.